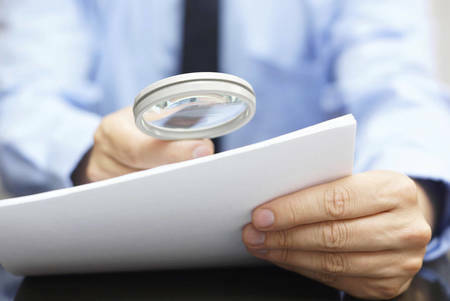 SMSF practitioners are being told to review their clients’ TRIS strategies and start discussing any work test issues now, as there will only be a short time frame left, once the legislation is passed, to implement changes. SuperConcepts executive manager, SMSF technical and private wealth Graeme Colley says for clients who are in receipt of a transition to retirement pension, practitioners may want to start discussing whether the client has met a condition of release, because that will push the pension into pension phase under the new proposals. “If I’m older than sixty, and I go and get a job and I cease that, then I’ve ceased that employment and that means I’ve met a condition of release,” Mr Colley said. A side issue to that which practitioners should talk to clients about now is whether clients still meet the work test, which will affect whether they can make contributions. “That’s been a reasonably common question that I’ve had with some of our clients now they’re saying ‘OK, well, that’s all well and good, but do I meet the work test or can I meet the work test or how can I do that?’” Mr Colley said. Heffron SMSF Solutions head of customer Meg Heffron said she expects there are still plenty of pensions around the country that are classified as transition to retirement because the client never thought to tell their accountant they had fully retired. Ms Heffron agreed that tidying this up now will be useful for clients regardless of whether the proposed legislation for superannuation is passed. “Even if the changes aren’t passed, there is no downside with tidying things up and clarifying which ones are transition to retirement and which ones aren’t, so I would be doing that now,” she said.